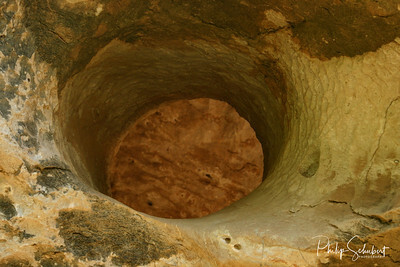 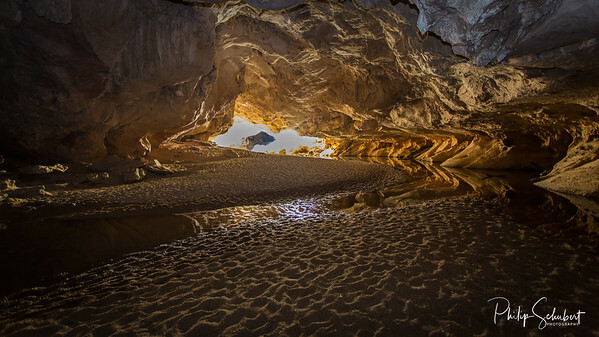 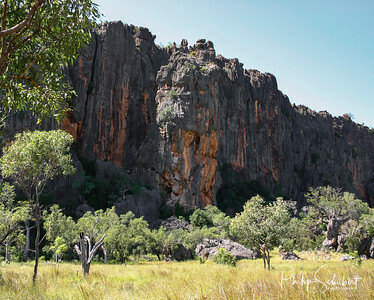 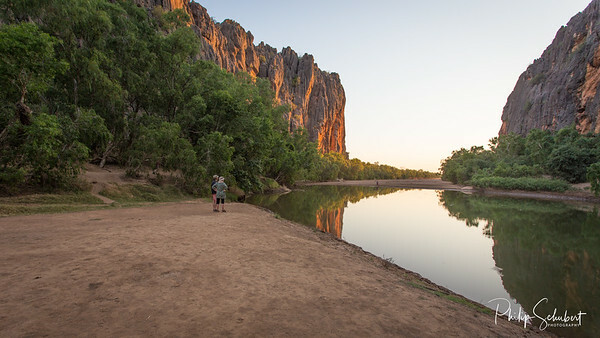 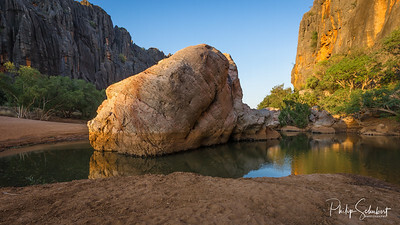 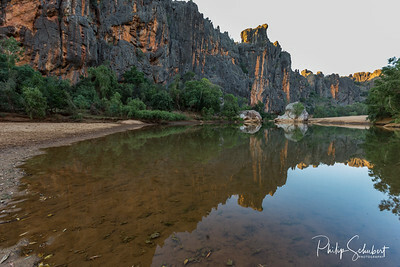 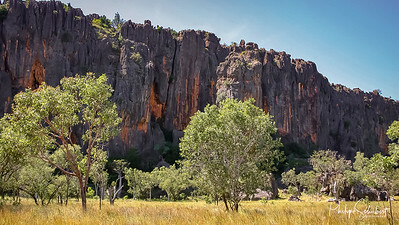 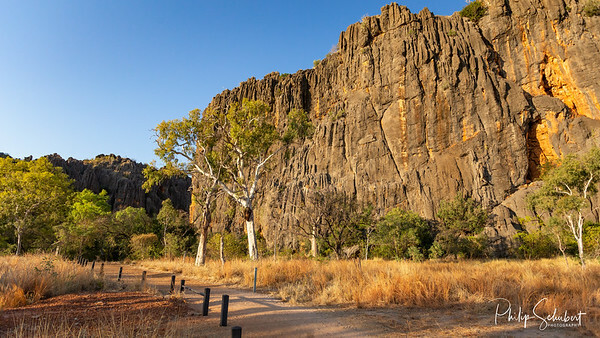 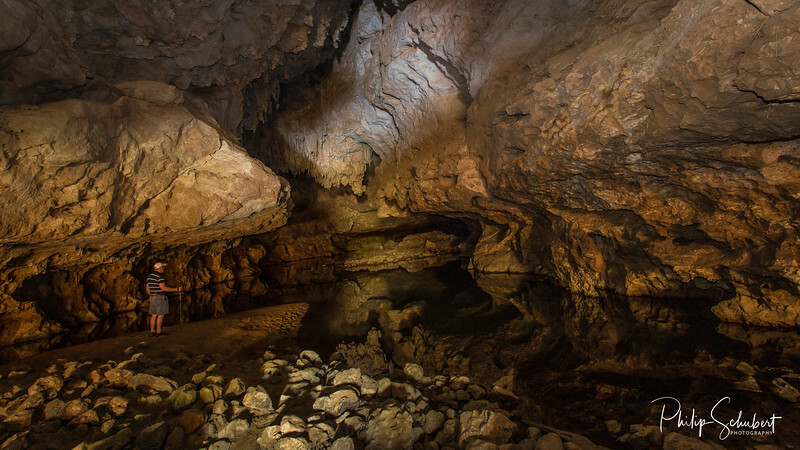 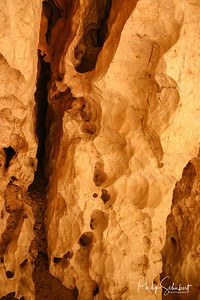 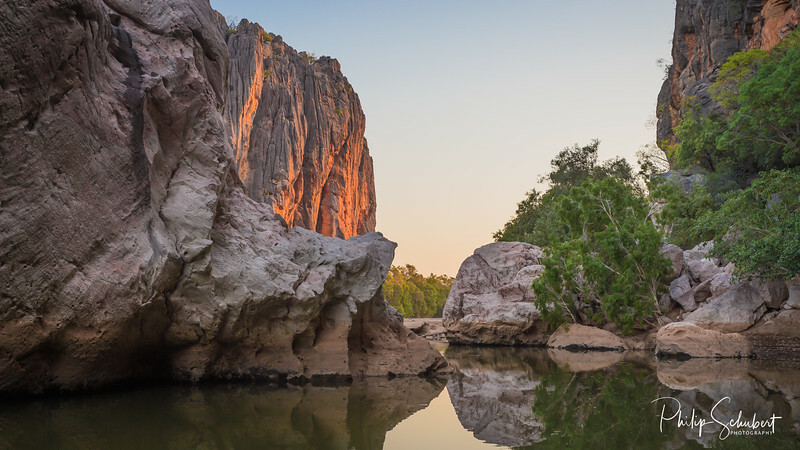 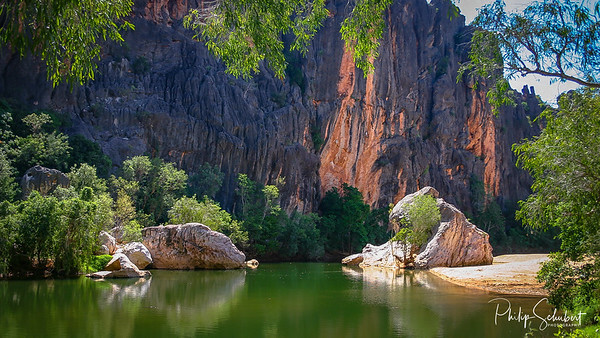 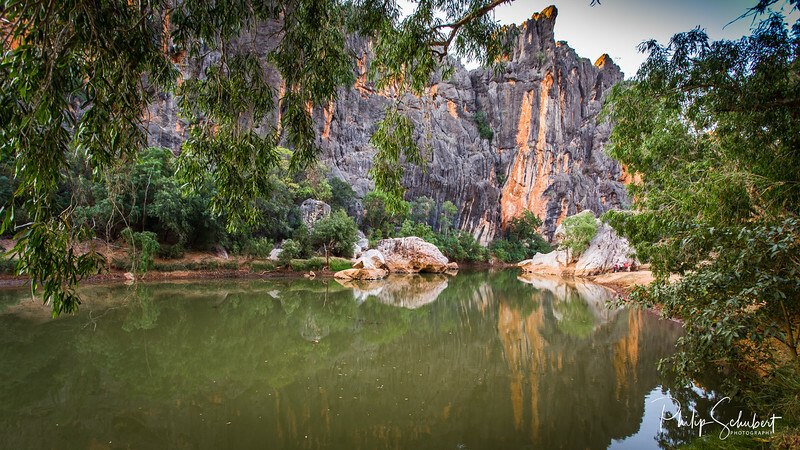 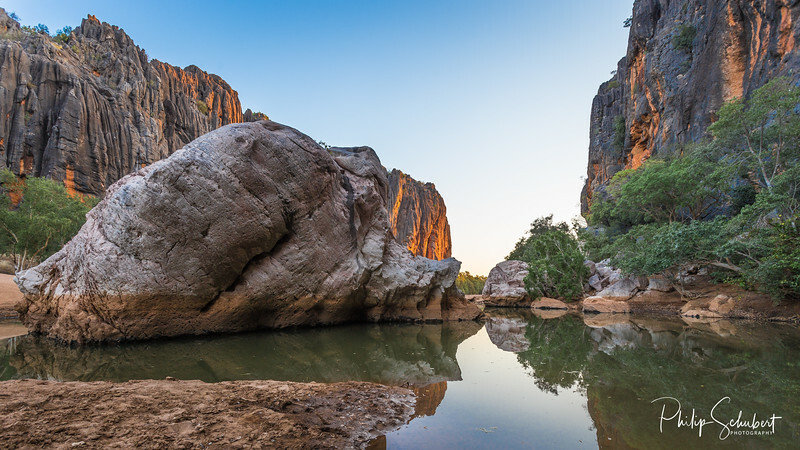 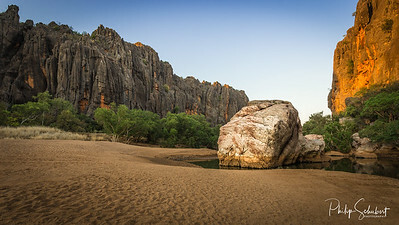 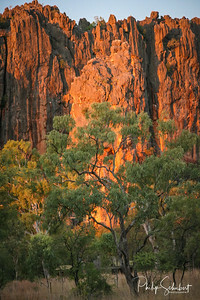 A stunning place that is in such contrast to the ancient Kimberley Plateau. 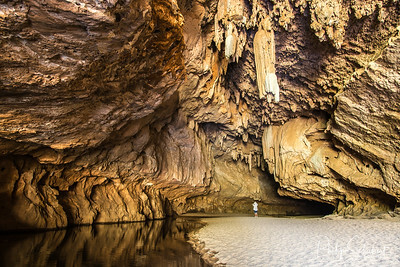 It's very hard not to take a great photo here! 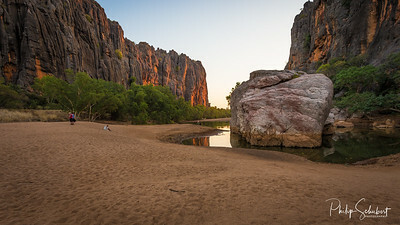 Just spent 3 days camping there. 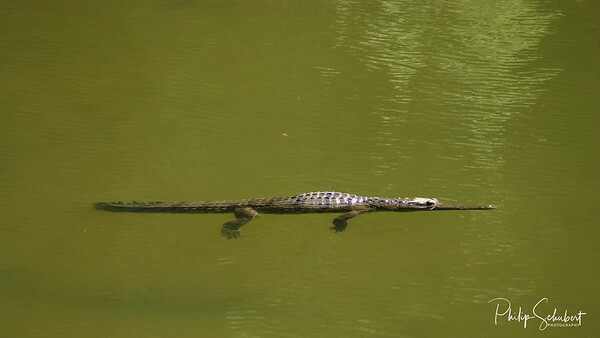 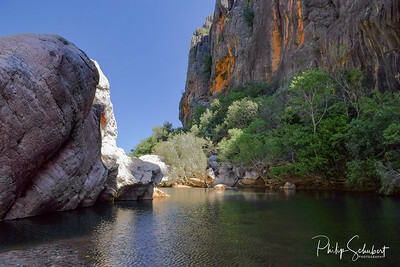 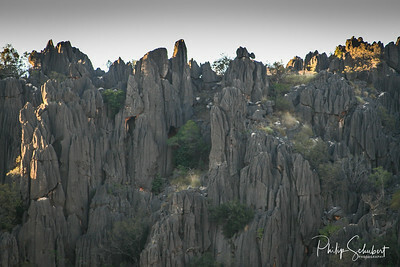 The dozens of crocodiles just add to the primieval feel to the gorge.